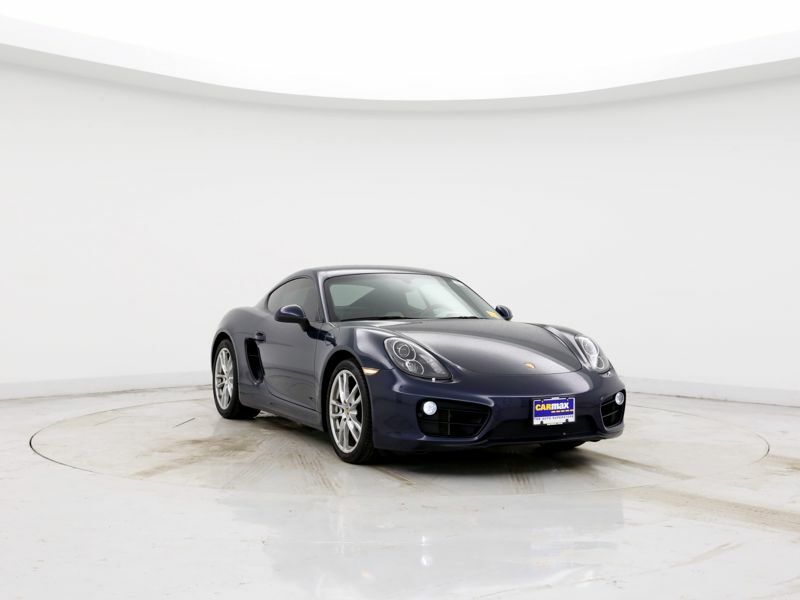 Transmission: Automatic Color:Blue Interior Color: Brown Average Vehicle Review: (0 reviews) I have owned 5 Porsche's in the past and raced numerous 911's and even the old 914. A real delight and I never stop smiling. Only a Porsche sounds like a Porsche and I will forever love the Horizontally opposed engine. If you want to go fast buy a Ferrari, if you want to go fast and finish the race buy a Porsche! The pure balance of the mid engine makes this a fun car to drive that isn't as demanding as a 911. Don't get me wrong, I still love the 911 as a real driver's machine and will continue to race them. The Cayman S just does everything right so I don't worry if my wife drives it and the car has the punch I want when I drive it. Mainly I don't have to worry about her spinning the Cayman by lifting in a corner. I love Top Gear but must say Jeremy just had it all wrong when he reviewed the Cayman S. Now if we could just make the 917 street legal I would be in heaven! 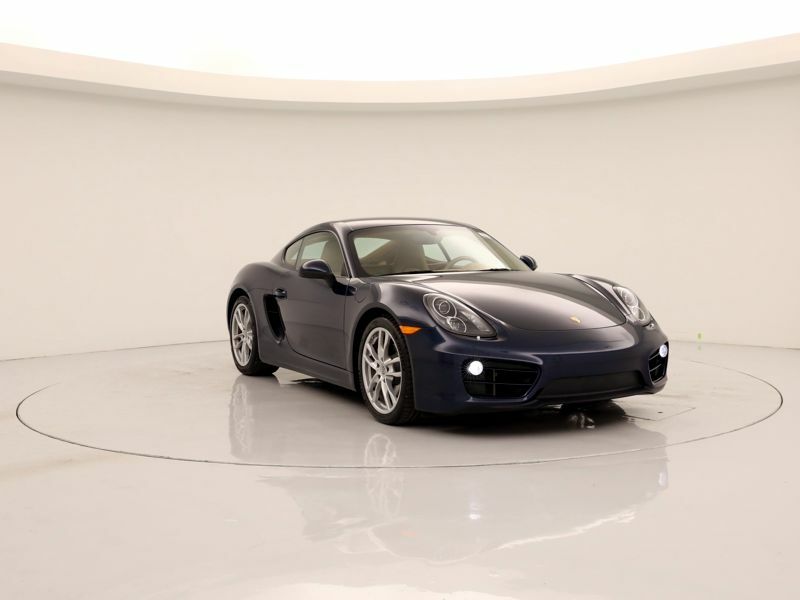 Transmission: Automatic Color:Blue Interior Color: Tan Average Vehicle Review: (4.857 reviews) The Cayman is beautifully designed. It is well balanced with mid engine and wide stance. It has superior power but isn't over the top 500HP. It retains it's value or appreciates. How many cars have you owned that go up in value? Good for travel; trunk in front and back. Good mileage; 20-25 MPG Maintenance costs higher but reasonable for performance vehicle. Makes me proud EVERY time I look at it; turns heads and generates conversation. Opportunities to join Porsche club and track car if that is your desire. I have owned 5 Porsche's in the past and raced numerous 911's and even the old 914. A real delight and I never stop smiling. Only a Porsche sounds like a Porsche and I will forever love the Horizontally opposed engine. If you want to go fast buy a Ferrari, if you want to go fast and finish the race buy a Porsche! The pure balance of the mid engine makes this a fun car to drive that isn't as demanding as a 911. Don't get me wrong, I still love the 911 as a real driver's machine and will continue to race them. The Cayman S just does everything right so I don't worry if my wife drives it and the car has the punch I want when I drive it. Mainly I don't have to worry about her spinning the Cayman by lifting in a corner. I love Top Gear but must say Jeremy just had it all wrong when he reviewed the Cayman S. Now if we could just make the 917 street legal I would be in heaven!